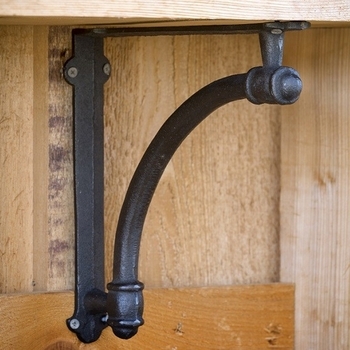 Five unique handles give this popular forged pattern a strong, practical feel. 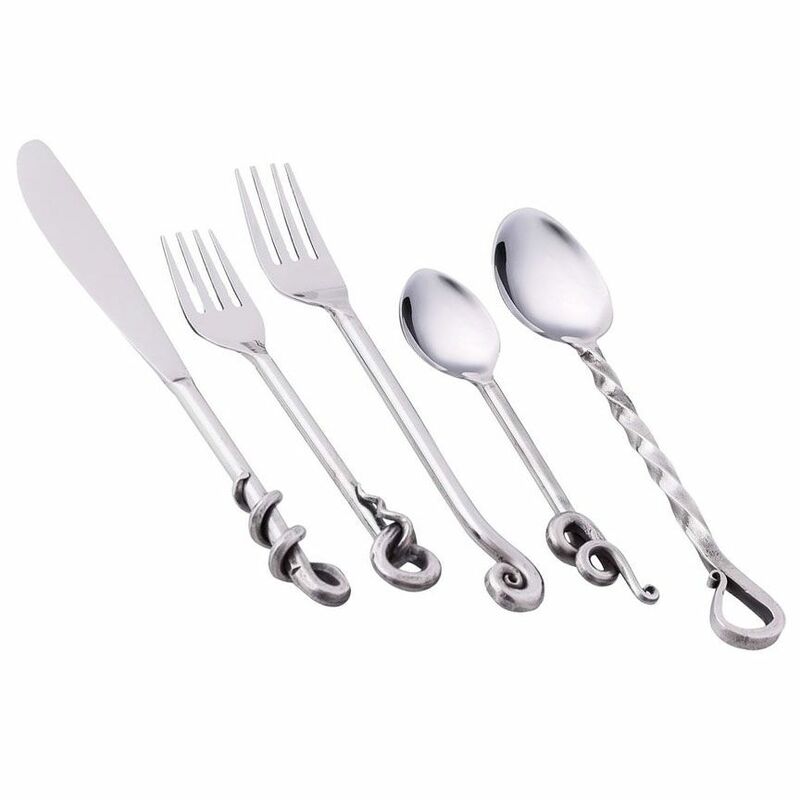 Designed to accent your table, rather than overwhelm it, each setting includes a dinner knife, dinner fork, salad fork, soup spoon and teaspoon. Also available in a rustic finish. Contains: One each; salad fork, dinner fork, knife, tablespoon and teaspoon.